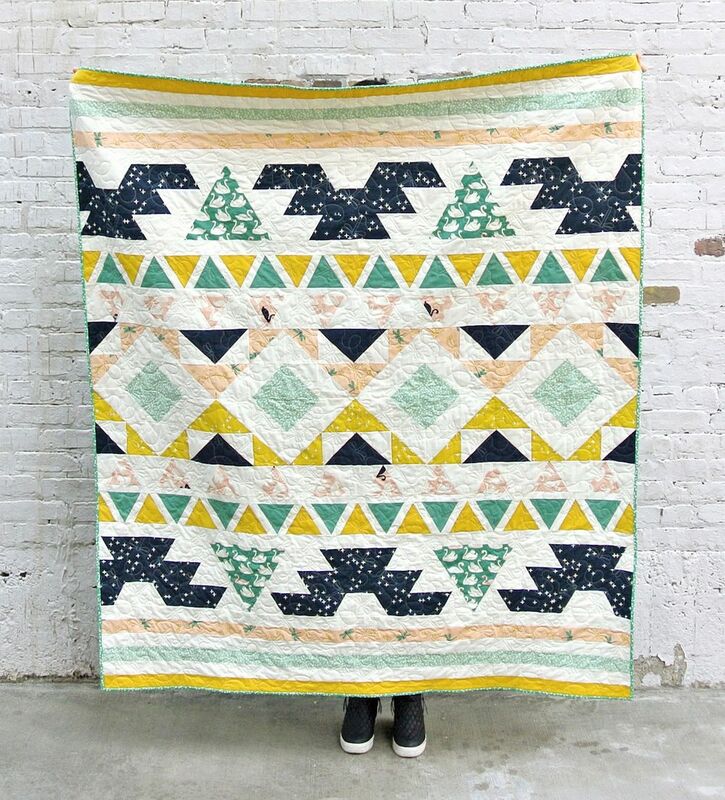 The Warrior Quilt pattern by Suzy Williams of Suzy Quilts is the perfect modern twist for the much adored tribal pattern. The blocks are relatively simple and look amazing with Patrick and Andrea Patton’s debut collection, Swan Lake, as well as Birch Fabric’s Mod Basics 3 collection. These sweet little swans are to die for! 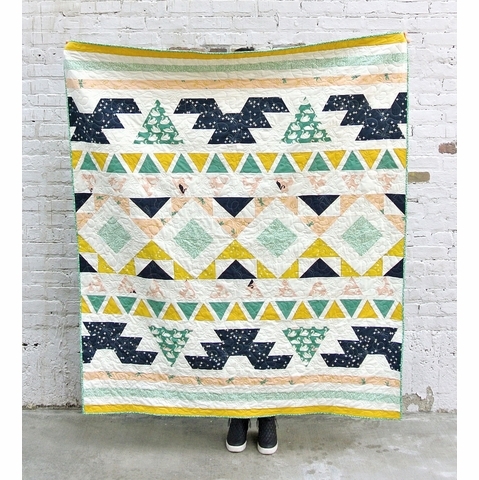 Try your hand out at this beautiful Warrior Quilt.